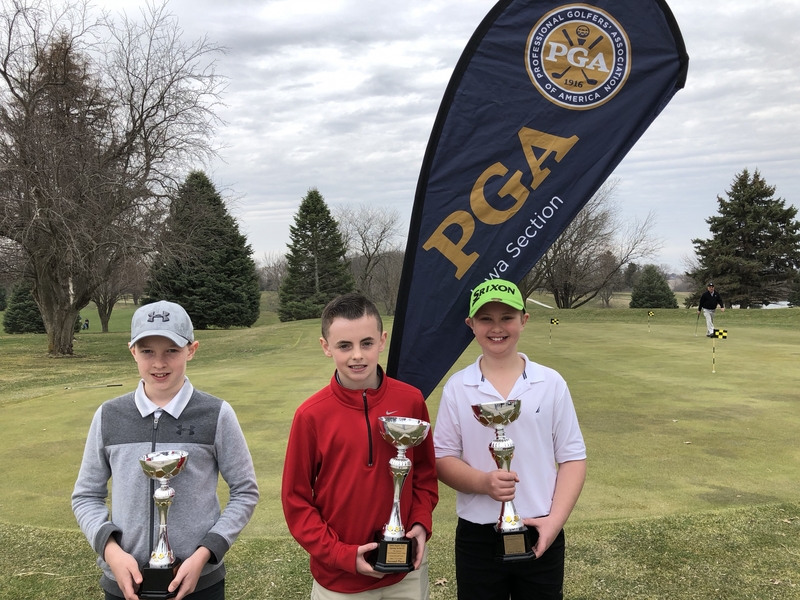 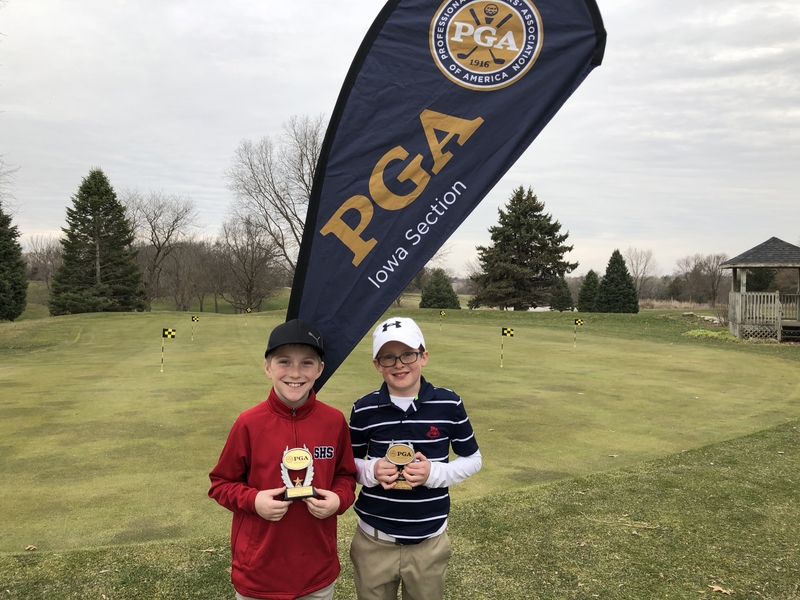 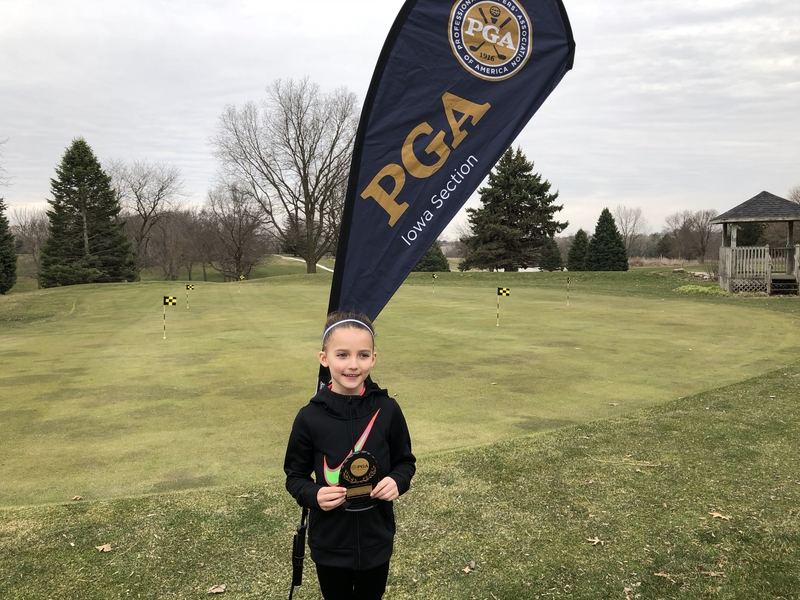 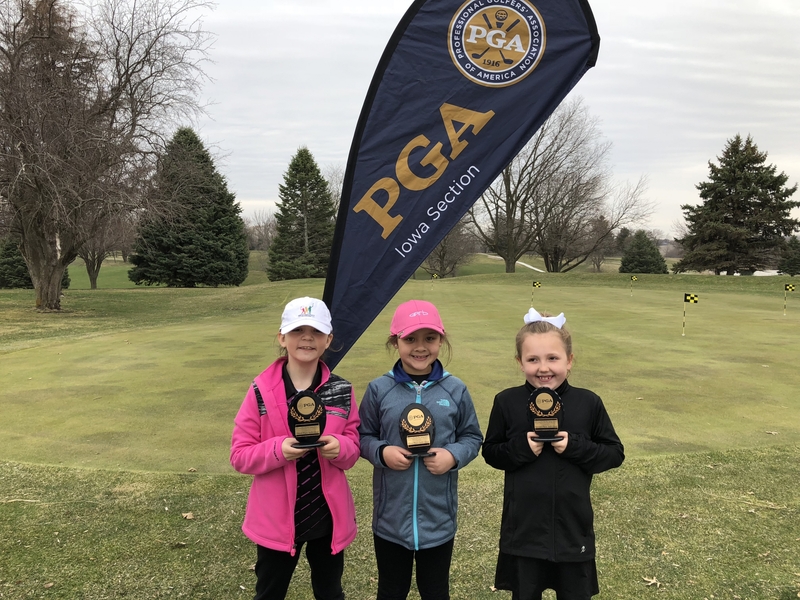 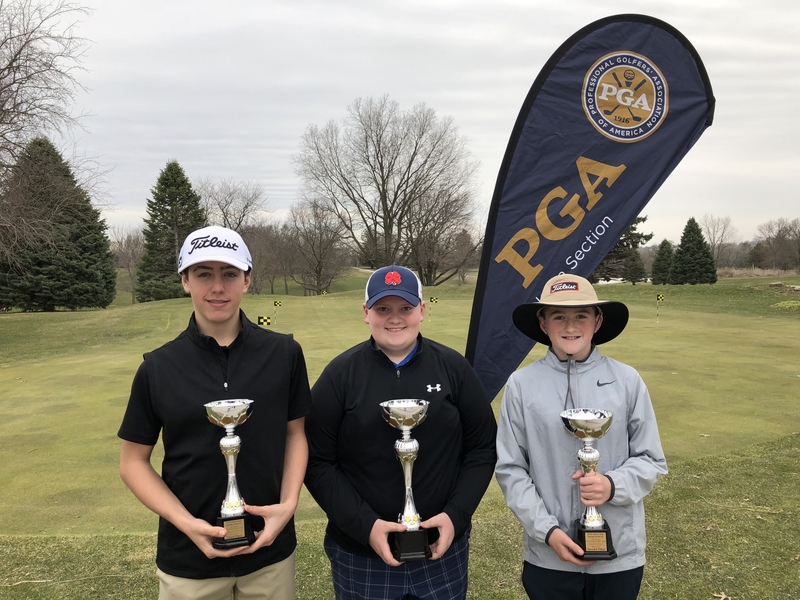 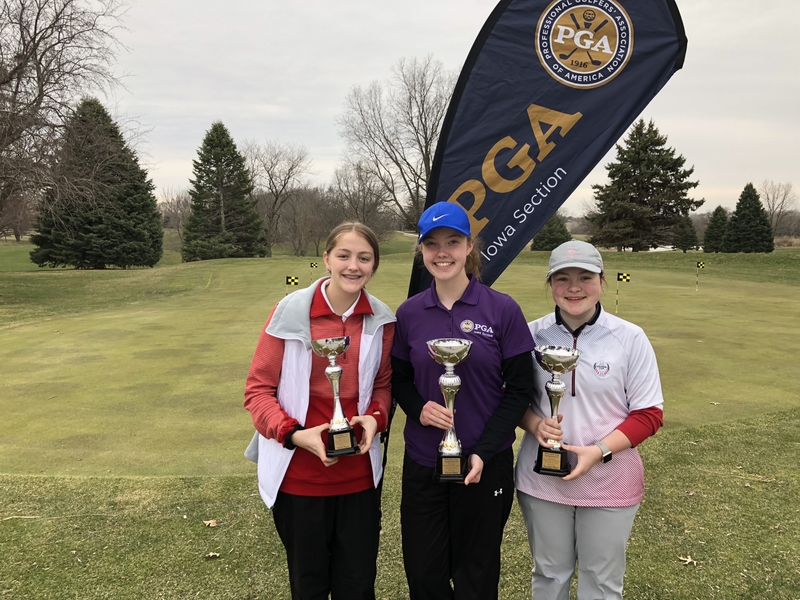 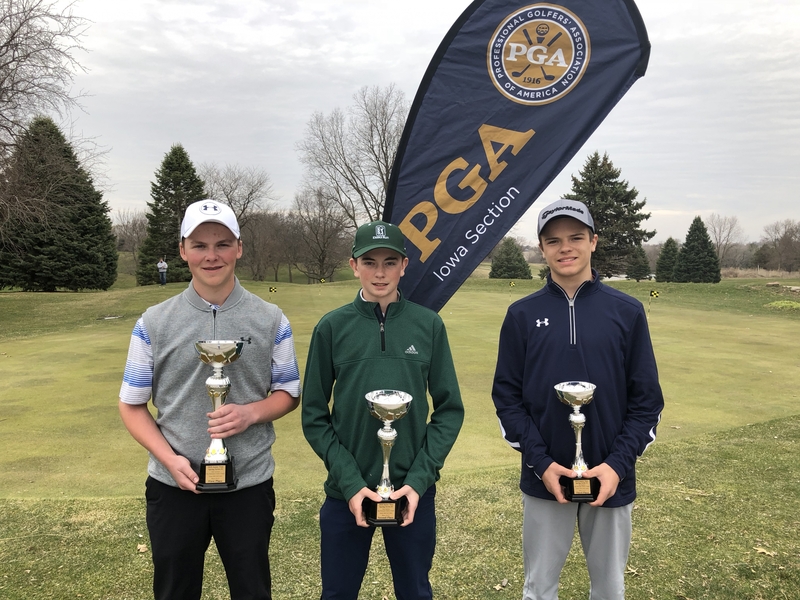 Altoona, IA -- The Iowa PGA Junior and Pee Wee Spring Series #1 was hosted by Terrace Hills GC on Saturday, Arpil 21. 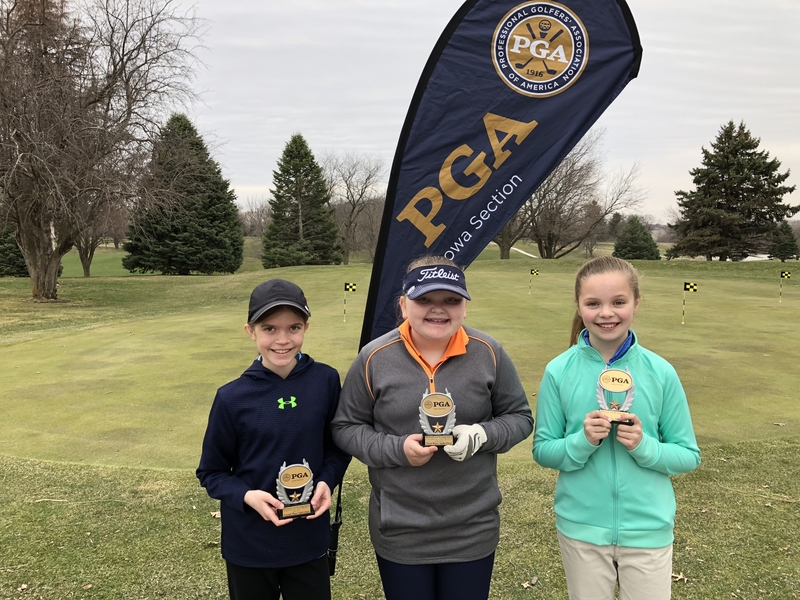 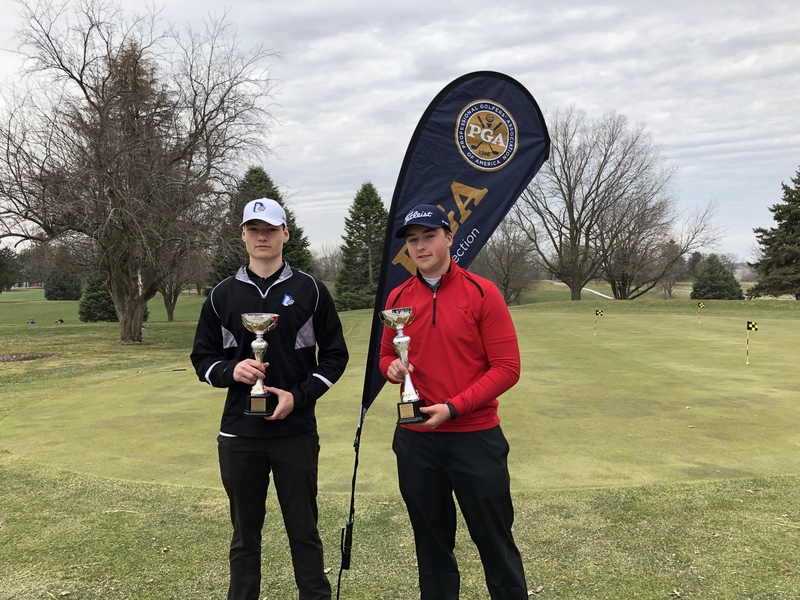 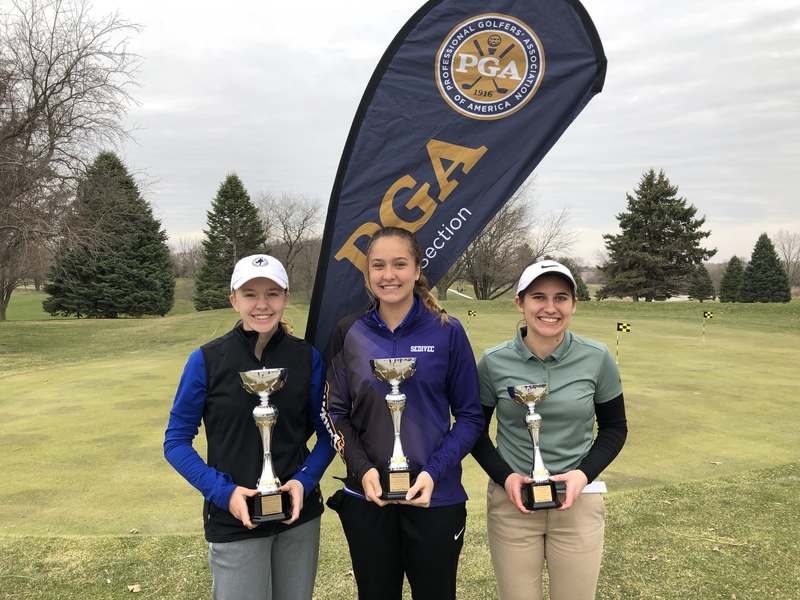 This was the first event of the season and first of four Spring Series tournaments. 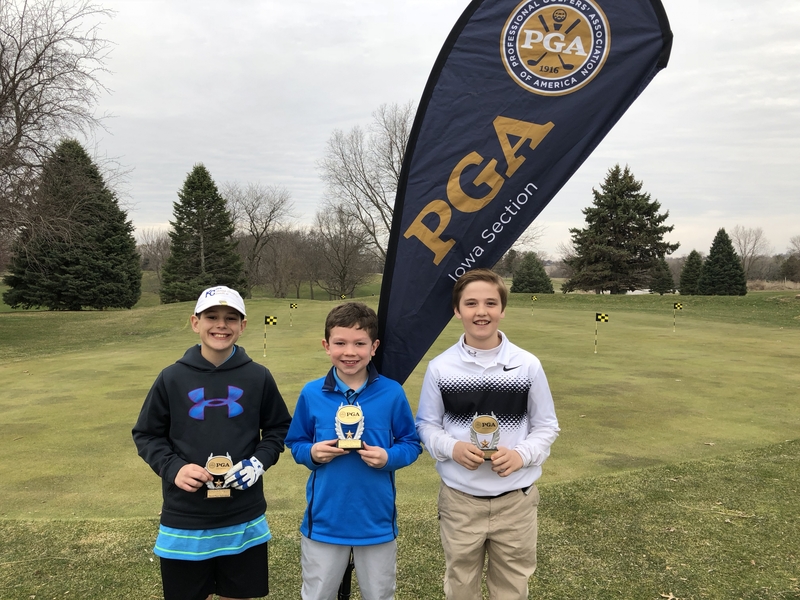 The Junior event was an ACE point event on the schedule with over 40 juniors participating! 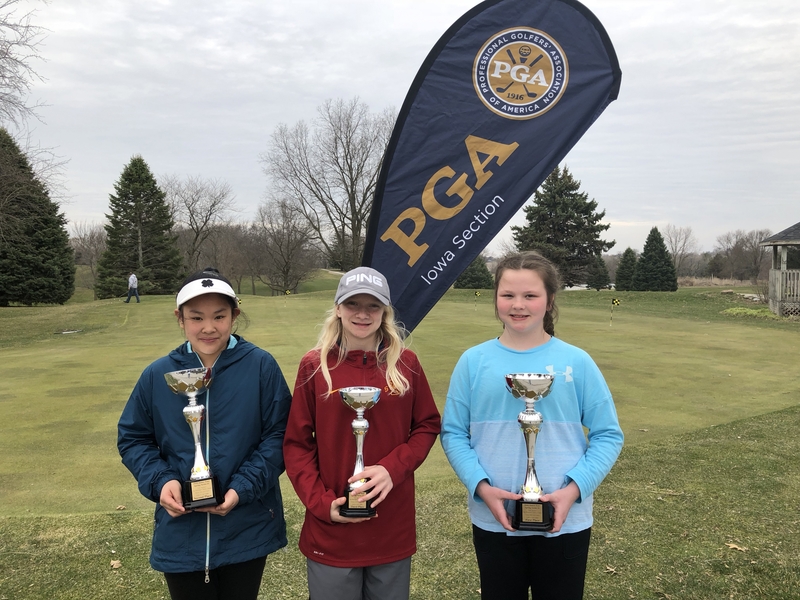 We also had over 15 Pee Wees play in this event. 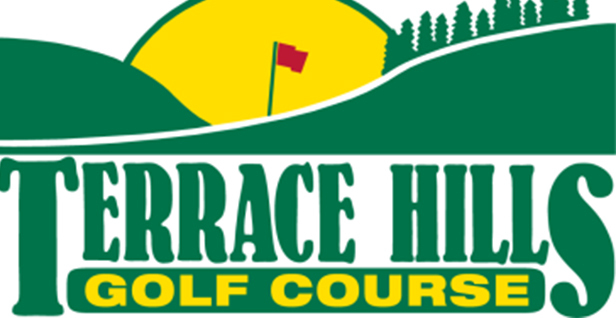 Special thanks to owners Joe and Leanne Riding for hosting this event at Terrace Hills Golf Course. 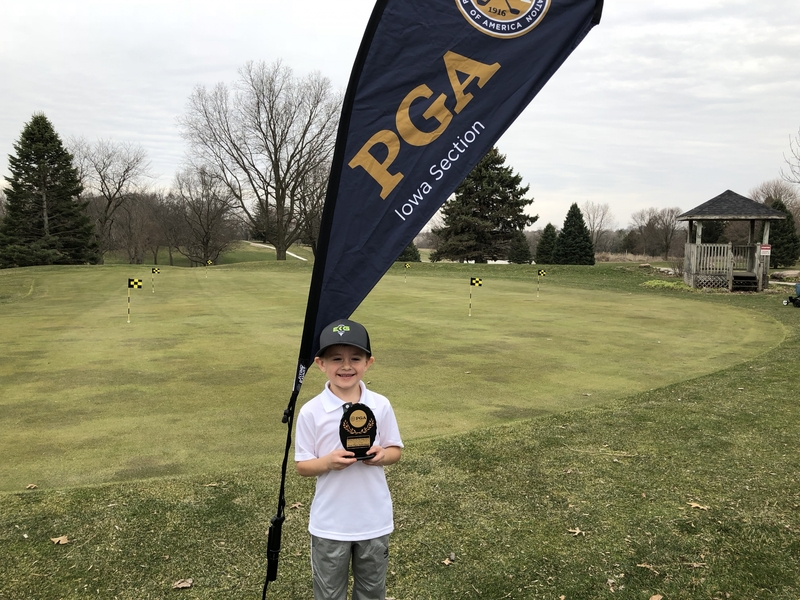 Third Place: Matthew Wynne, Norwalk, IA -- 83 (Not Pictured).